Picasso’s Self Portraits from 1896 to 1972 #ArtTuesday « Adafruit Industries – Makers, hackers, artists, designers and engineers! If you look at this collection of Pablo Picasso’s portraits, and compare the first piece to the last, you’ll find that the two are strikingly different. 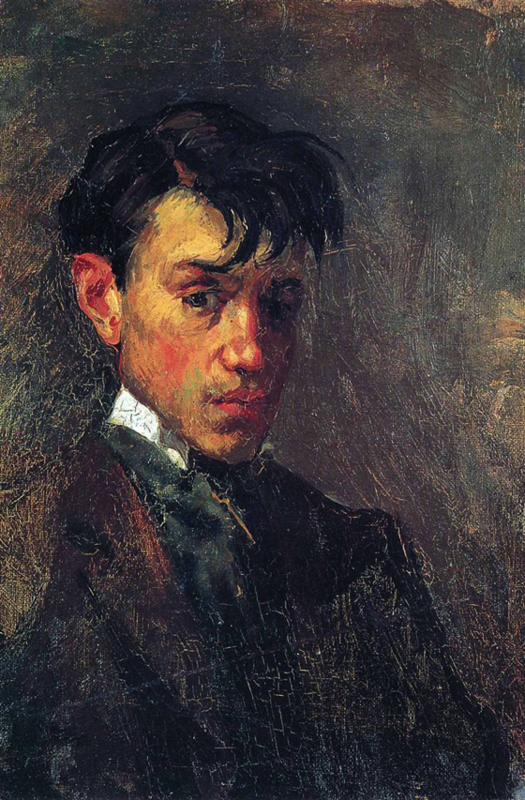 But if you then compare Picasso’s work from the time he was a young man until the time of his death, some common thread emerges: you can tell the paintings were done by the same man.